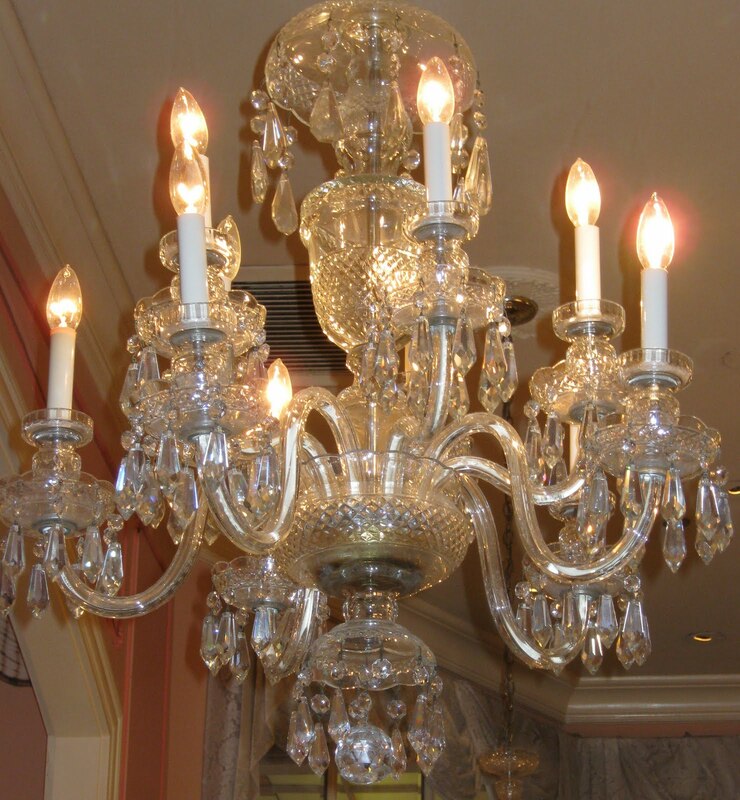 I went to Disneyland over the weekend and I looked up and I saw these beautiful chandeliers. are much more beautiful in person. 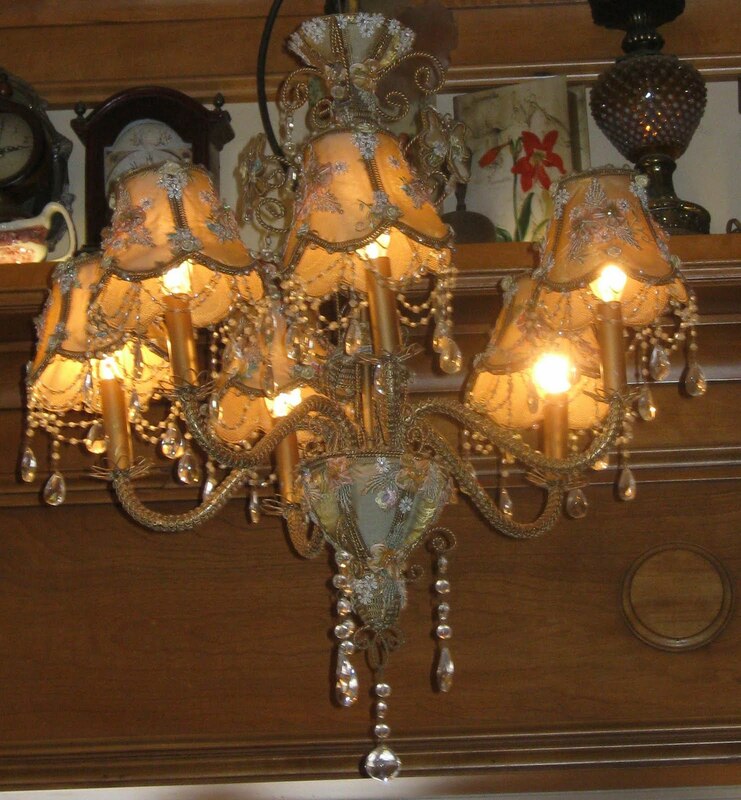 These chandeliers are gorgeous! Wonderful photos! 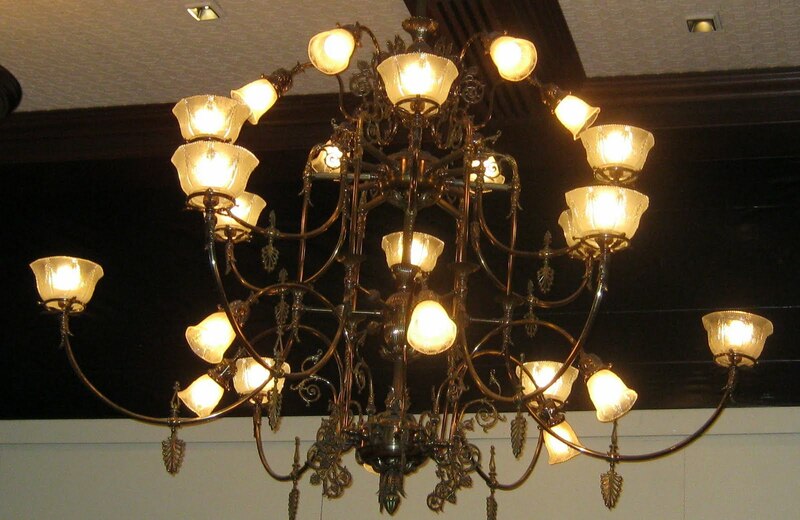 wow, amazing chandeliers! 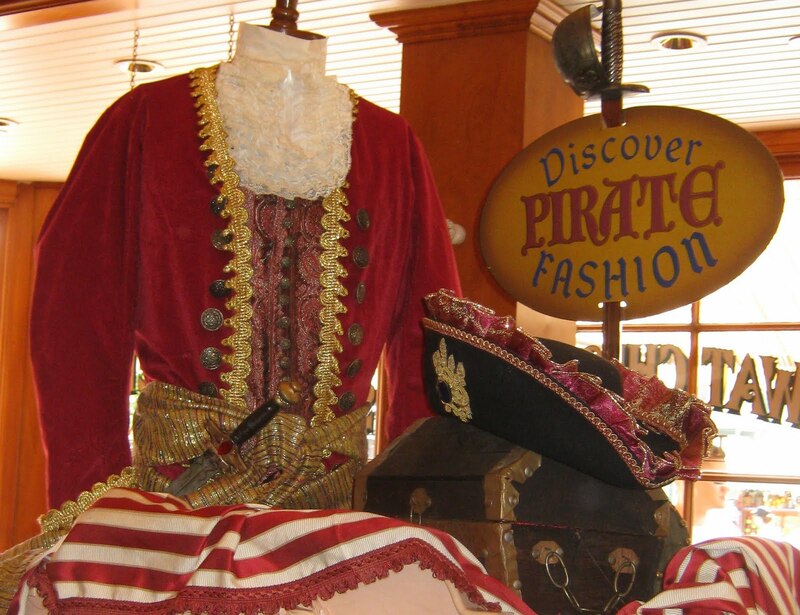 i loved the shopping when we went there. Imagine having all of those in your house ! Hope you had a great time in Disney . They're sooo pretty & look really heavy!!! 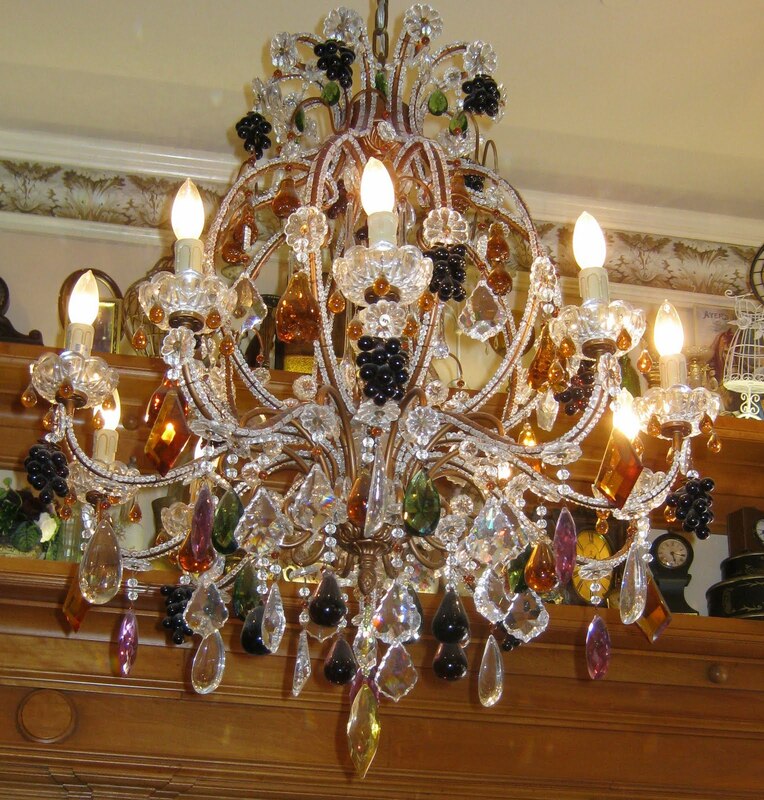 All of your photos of these amazing chandeliers are just beautiful. I would have never have thought to look up and shot pictures. Thanks for sharing. Uau!!! Sou apaixonada por lustres!! Os que vc selecionou são lindos! As a native So Cal gal with D-land in her backyard, I don't know how I missed the chandeliers! Glad you could share! Just imagine one of these in a bathroom! I woud be soaking forever. what a coincidence! 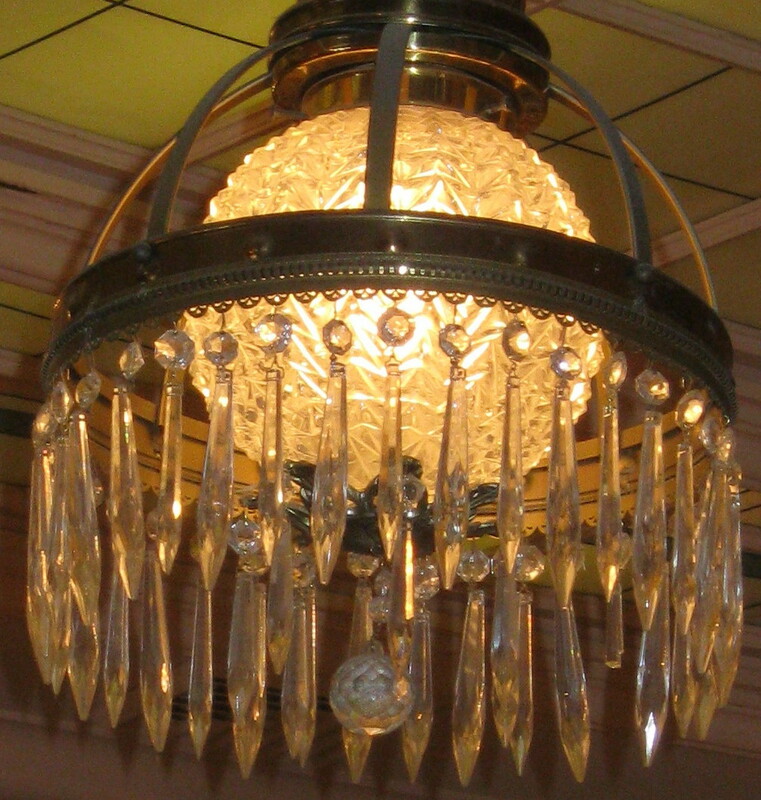 i've just posted a picture of a chandelier at my blog! but yours are much lovelier! 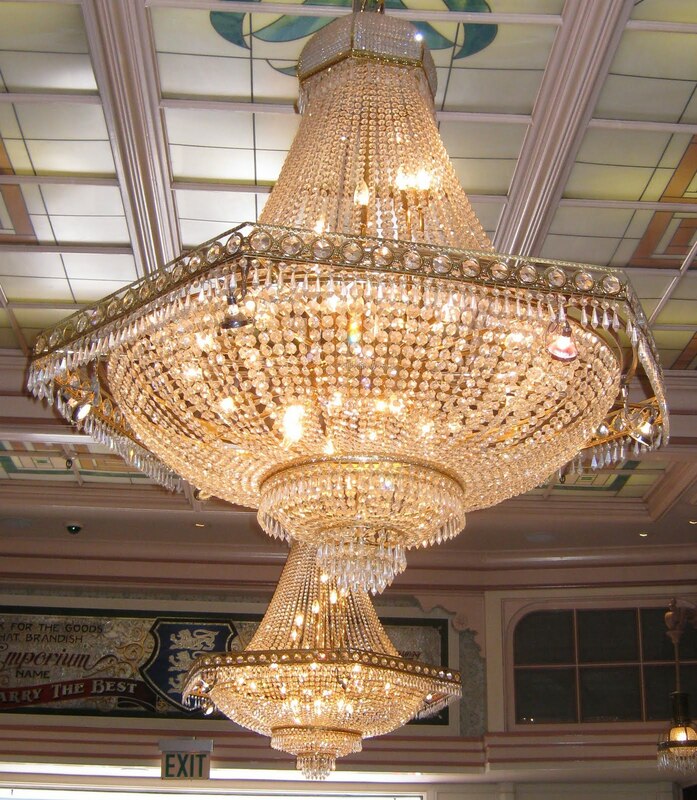 I Know you love chandeliers. You must have been very happy looking up. My kids would love to go to disneyland on a whim. Your grandkids are so very lucky to have you. They're grand and they're really gorgeous. Hmmm... I don't think I'd have the time to look up when we're in Disneyland with my son, too busy to look after him. It's good that you did, or else I wouldn't have known they have gorgeous chandies up there. This is such a great idea!!!! I never thought of such a thing! Really, really cool! Thank you so much for sharing it! wow they are amazing- are they all antiques?